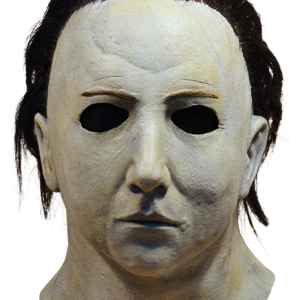 This mask is an identical replica of the mask worn by the poor unfortunate Ben Tramer as his mistaken identify and intoxication lead to his brutal death in Halloween II. 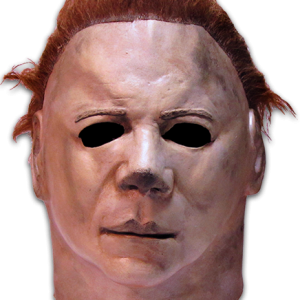 We are proud to present the Official Halloween II Ben Tramer Mask! 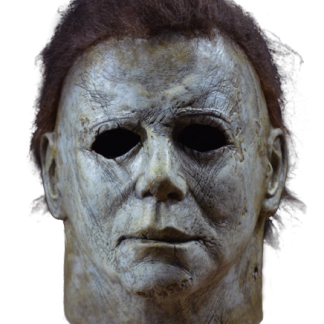 Ben Tramer is the last in our amazing collection of Halloween II products, so make sure to complete your collection with Ben Tramer today. 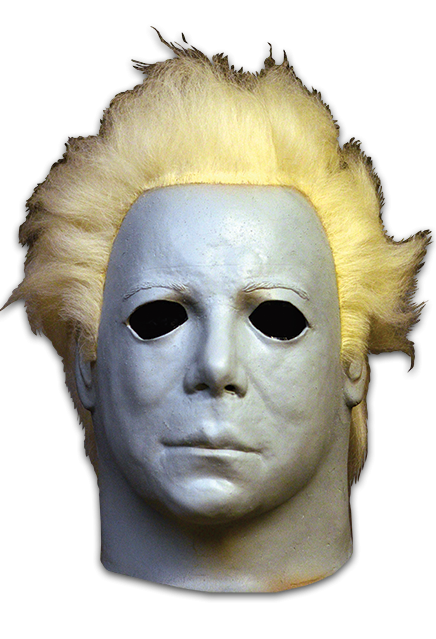 The Official Halloween II Ben Tramer mask was sculpted by our Art Director, Justin Mabry, and was based on numerous screen shots fromHalloween II and back lot images of the mask to make it the most screen accurate mask ever released. 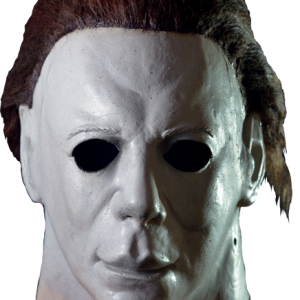 So order your Official Halloween II Ben Tramer mask today and please, be careful when crossing the street!